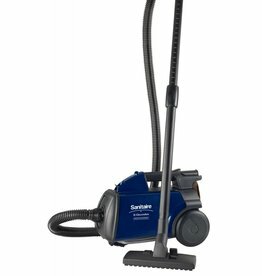 The EON QuietClean upright is engineered with professional-grade components to meet the demands of commercial cleaning. 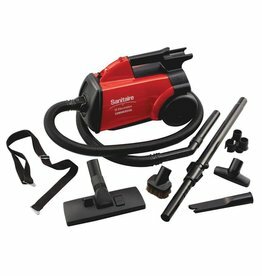 Extra tools for tough tasks. 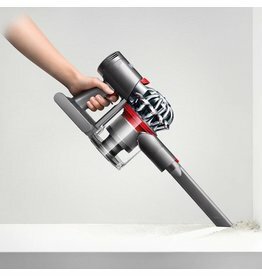 Longer run time than the Dyson V6 handheld. 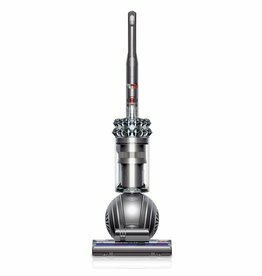 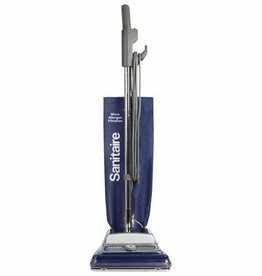 The S675 is perhaps the most impressive vacuum cleaner offered by Sanitaire. 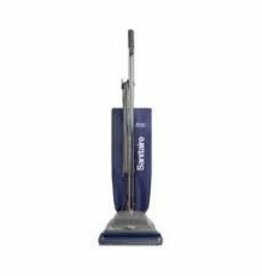 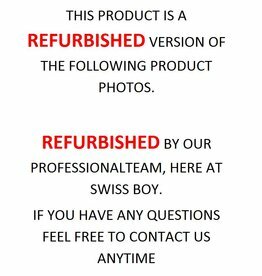 It is a professional upright with a 12-inch cleaning path and a 35-foot power cord. 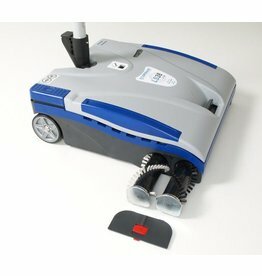 CRI Green Label Certified and Meets LEED Requirements. 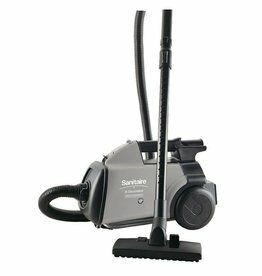 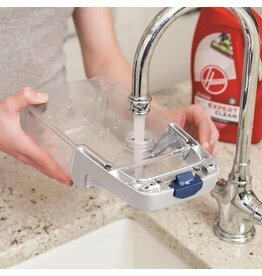 Sanitaire Includes a two year warranty on the S635’s motor, base, parts and labor. 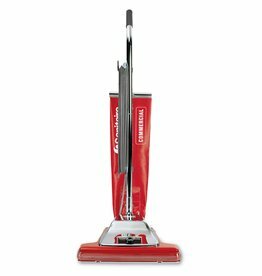 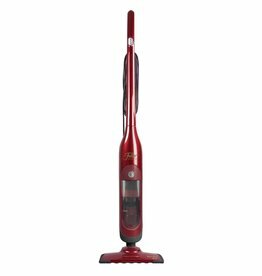 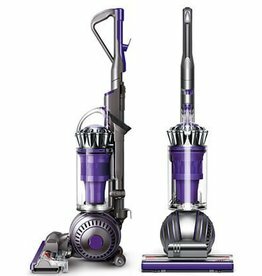 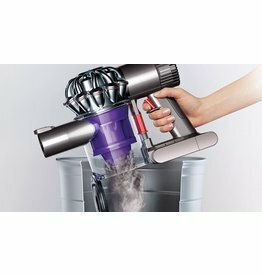 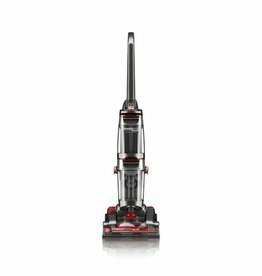 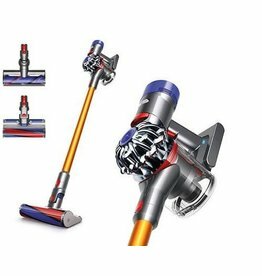 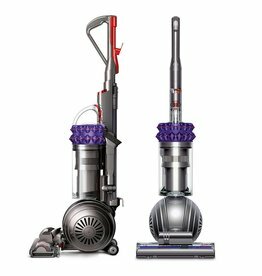 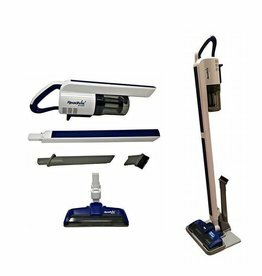 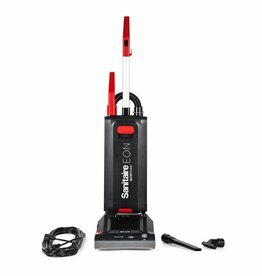 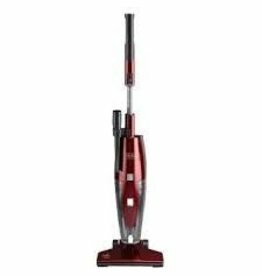 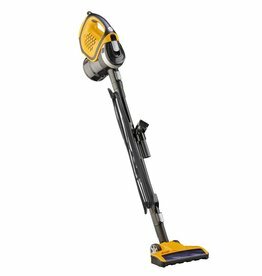 Includes deluxe floor tool, dusting brush, upholstery and crevice tools, carrying strap and optional HEPA filter make this a great compact vacuum cleaner.